Overwhelmed by our huge inventory? Can’t find a rare part? Let us help you find the exact part you need. Whether you need new or used parts for trucking, airport maintenance, mining, logging, or materials handling, we’ll find them for you! Not only can we find your part, but we believe in excellent, consistent customer service. Complete our Part Request form and press the “Send” button when finished. Your request will be sent to our qualified team of truck parts experts. 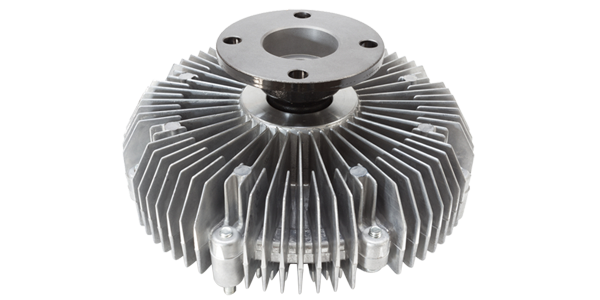 If we have, or can source, your part(s) we will contact you. We’re available to take your part requests online 24/7, 365 days a year, and you can always call us during normal business hours to speak with us directly. We service Vancouver, Surrey, Langley and BC.